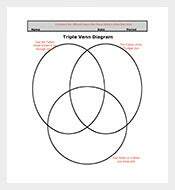 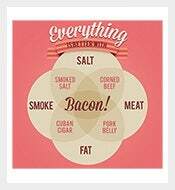 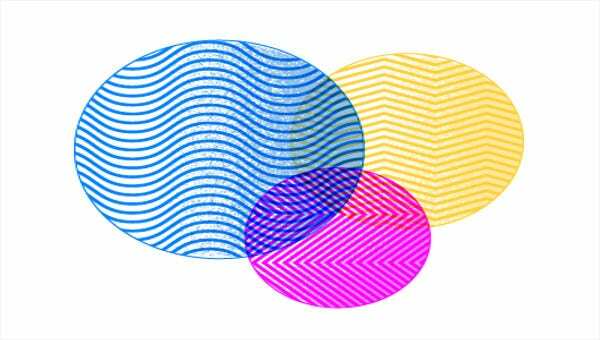 75+ Venn Diagram Templates – Free Sample, Example Format Download! 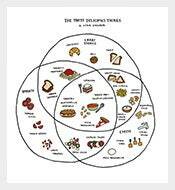 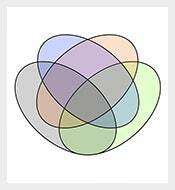 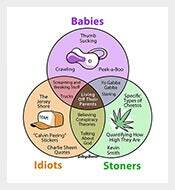 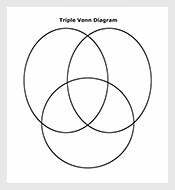 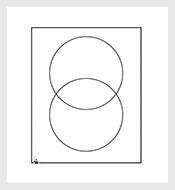 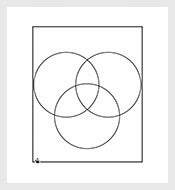 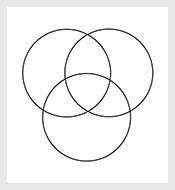 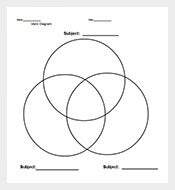 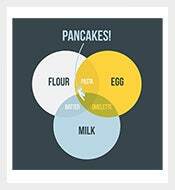 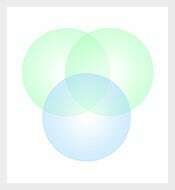 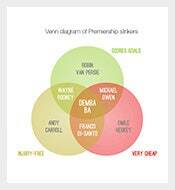 Venn diagrams are a fine way of comparing more than one concepts and finding the common ground between two ideas. 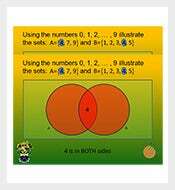 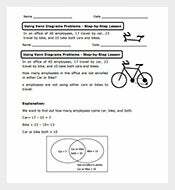 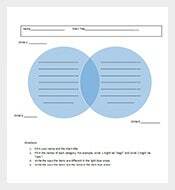 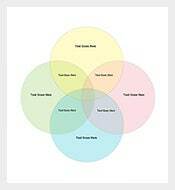 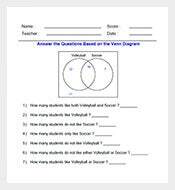 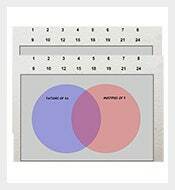 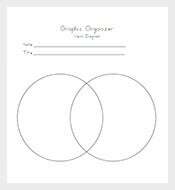 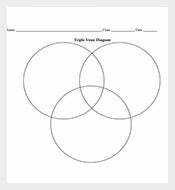 To make the process easier, you can simply download the free samples of the Venn diagram templates. 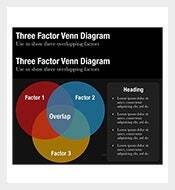 The highly compatible format of are not only easy to use but also lets the user customise them and make addiction al changes as per requirements. 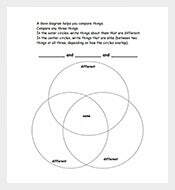 Feel free to choose among a wide range of Venn diagram templates available for free use.